The movie has been remade three times now; The first time starring Judy Garland, the second with Barbara Streisand, and the third modern day take on the story starring Lady Gaga. Each has taken its own spin on the story, met financial success and had serious star power behind it, appearing to be THE movie to bring back to life for each generation, and despite first impressions the story tells an extremely important message that will stand the test of time. 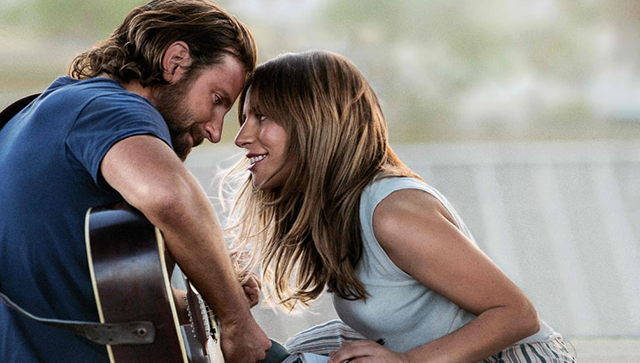 Seeing in Bradley Cooper’s directorial debut, the movie has received critical acclaim upon its premiere and is a serious contender for awards season - with a strong claim for Best Actor, Actress, Picture, Original Song and Director. Not too shabby for a directorial debut, huh? 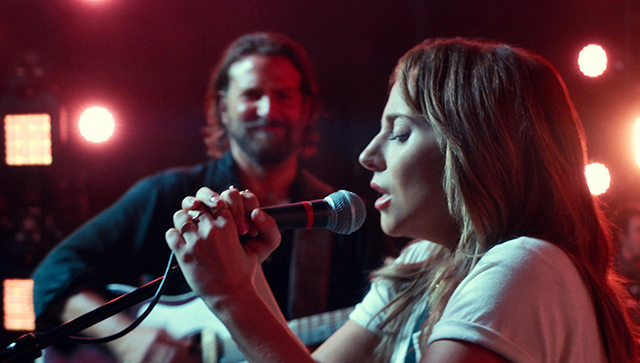 The familiar plot that follows a whirlwind romance allows for a much bigger emphasis on the performance, drama and the music that accompanies - which prove to be the three pillars of success for ‘A Star Is Born’. Lady Gaga thrills as the girl next door waitress-come-conflicted superstar, with her most vulnerable yet bold performance yet. Gaga understatedly takes the crown as one of the most talented vocalists of all-time with her raw vocals, with music that is arguably the best of her career so far. Her new found ‘stripped-back’ approach that we saw progress from her ‘Joanne’ era has seen her talent go from strength to strength, which shines throughout the entire movie and delivers a beautiful, powerful soundtrack with the ability to make even the hardest of asses out there cry like a baby. Another element of focus, alike to the predecessors, is the downward spiral of Bradley Cooper’s character Jackson Maine, who we see struggle with alcoholism and depression throughout. Cooper has taken on an array of roles throughout his career ranging from comedies such as ‘The Hangover’, his role as Rocket Raccoon in Marvel’s ‘Guardians of the Galaxy’, to more serious movies such as ‘American Sniper’ and ‘Silver Linings Playbook’ - but Jackson Maine has to be his most complex yet. One pleasant surprise is his talent as a musician, committing to 18 months of guitar lessons for the role and showcasing his brooding country vocals for the first time. Cooper carefully depicts a broken man suffering an on-going struggle in an emotional and beautifully layered performance that does justice to the issue at hand. His character arc is truly compelling, leaving every single person in the audience of the showing I went to sobbing by the end of the movie. I for one cried like a little girl who’d just been told she couldn’t have the new Malibu Barbie (or whatever it is kids have these days), hiding in my jumper til the credits screen appeared - and i’m not ashamed. While the media often sheds light on mental illness, it’s rare for a production to tastefully execute a hard-hitting story that truly represents an issue many people face alone, but Cooper succeeded in telling an important story that stays with you for a long time. 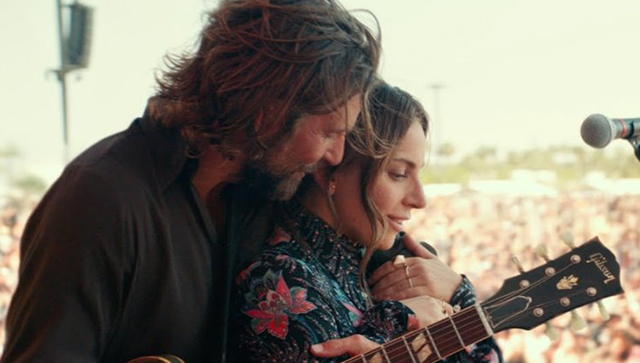 I won’t be forgetting ‘A Star Is Born’ anytime soon, and while some parts of the movie are extremely sensitive, the intended message is perfectly delivered. As someone who has suffered with mental health issues for a long time now, it even prompted me to seek help and get better at long last. The power of music, huh? This movie broke my heart, and it'll break yours too. 'A Star Is Born' is still playing in cinemas and is slated for release on DVD in January 2019.